Want the color of your iPhone XR to shine while adding a subtle “pop”? 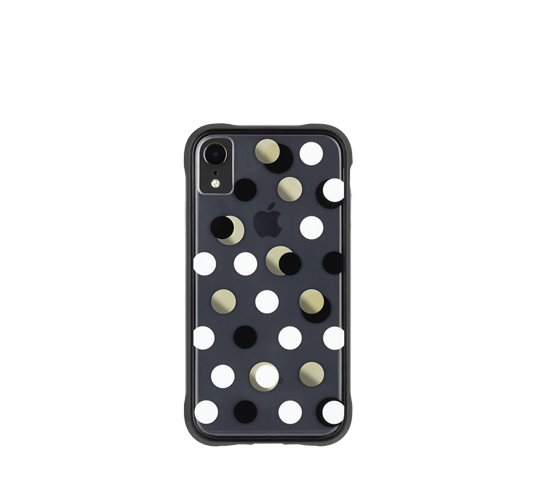 Then the Metallic Dot Wallpapers case is the one for you! Metallic accents add a sophisticated and elevated touch to this Wallpaper designs. Equipped with our one-piece platform design, you can easily pop the case on and off with ease, while still feeling ultimately protected.